Debt is something every leader will face somewhere along their journey. Most entrepreneurs need capital to get their ideas off of the ground. But, this initial desire to finance a new idea, expanded service or company growth can often snowball rapidly into an insurmountable burden. More sleepless nights have been spent worrying about debt than just about anything else. 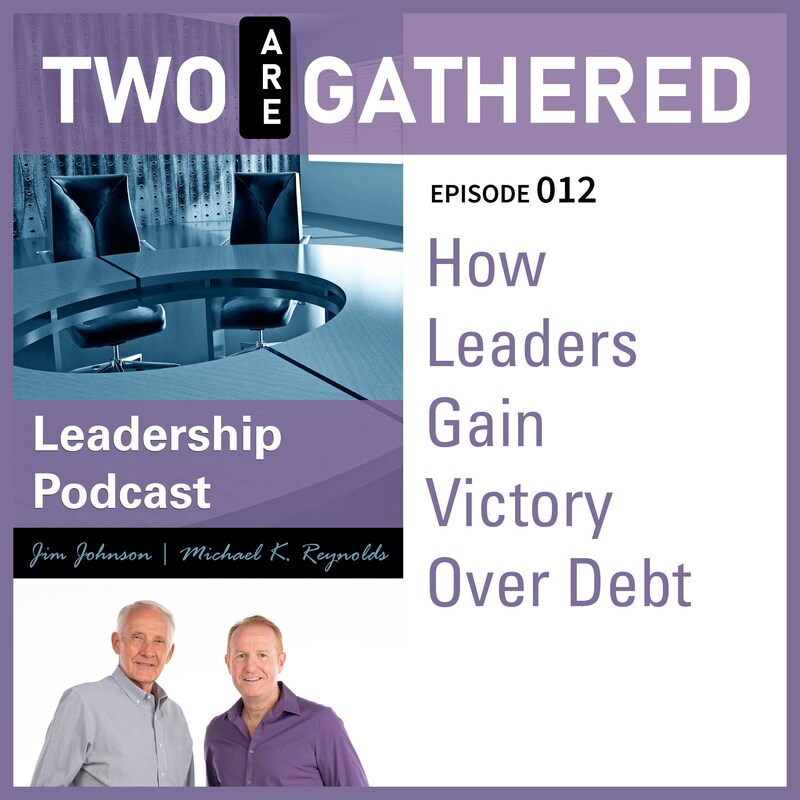 Join Michael and Jim as they openly discuss their own difficult challenges with debt and as they share a pathway to victory and financial freedom.